Unnamed Human Resident of Istanbul: Dogs think people are God, but cats don't. Cats are aware of God's existence. Cats know that people act as middlemen to God's will. They're not ungrateful, they just know better. 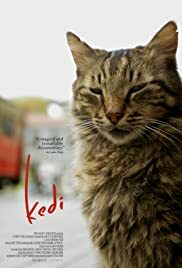 This movie made me fall in love with my cats again. The beautiful cinematography and the limited story line was a treat to watch. I have always admired Turkey and after watching this I want to be there as quick as possible. 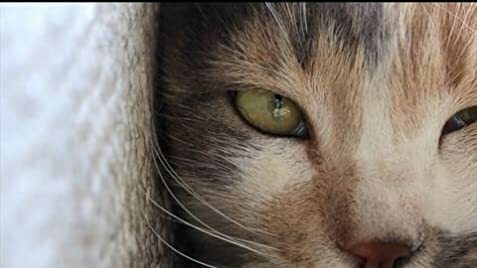 Cat lovers are special people and we can see so many sweet people in there. I smiled so much looking at them with tears in my eyes. Thank you for this. 28 of 30 people found this review helpful. Was this review helpful to you?